Jason Isaacs To Join Star Trek: Discovery Cast | Nerd Much? 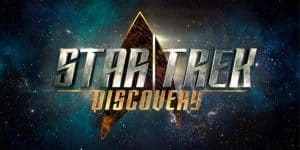 10 years after Captain Kirk’s 5 year mission, Star Trek: Discovery sets sail with Captain Lorca, to be played by Harry Potter star, Jason Isaacs. The actor had tweeted a picture of the Captain’s chair, saying “my new chair. 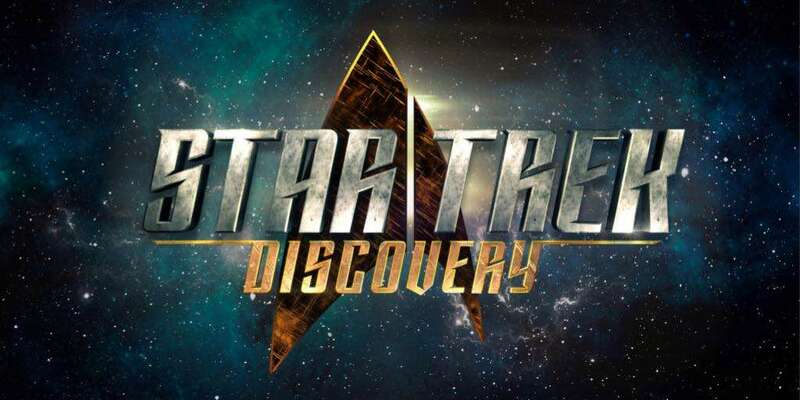 Looks comfy.” Only to have it deleted 11 minutes later, but CBS caught the news too and announced another character for the show, a Cadet Tilly, a Starfleet Academy Cadet in her final year of study, also assigned to the Discovery to be played by Mary Wiseman. The show, instead of centring around the Captain and bridge crew, will be focusing on the lieutenant commander of the ship. This is the same command position as Spock from the original show, or Data from the Next Generation. More often than not, these persons are a part of the bridge crew. So it will be interesting to see how the show is framed what the central conflict will be if not space itself. Though the role is as yet unnamed, Sonequa Martin-Green has been cast to play it. Despite a few rough patches with casting issues, production for the show is on-going in Toronto. Furthermore, CBS chief Les Moonves assures fans that the series will be aired in the early fall. Will Isaacs ever play a main role? How do you think his sly smirk and bright blue eyes will fit into Discovery? Let us know in the comments below!